1st 2nd June Waxing Fertile 2nd Quarter Perfect for all sowing and planting. And for vegetables that bear fruits or seeds for eating. With Lunar Eclipse This is an important time to rest and do no gardening. Especially since there is a partial Lunar Eclipse seen here in Australia. Any plantings or pruning will grow distorted. 6th 7th 10th June Waning Fertile Moon 3rd Quarter This is the perfect time to plant root crops. Any plantings will grow quickly, but very will be very weak and break easily. No fertile days in this quarter. Waxing Fertile 1st Quarter Perfect for all sowing and planting. And for vegetables whose leaves we eat. 27th 28th 29th and 30th June Waxing Fertile 2nd Quarter Perfect for all sowing and planting. This is when I will be doing my plantings! This is especially good for vegetables that bear fruits or seeds for eating. 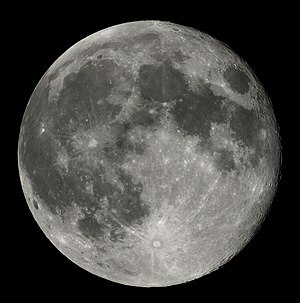 This entry was posted on June 1, 2012, in Moon Gardening and tagged lunar gardening, moon gardening. Bookmark the permalink.